There are a ton of “strongly-held incorrect beliefs” (as my father likes to call them) in my field. 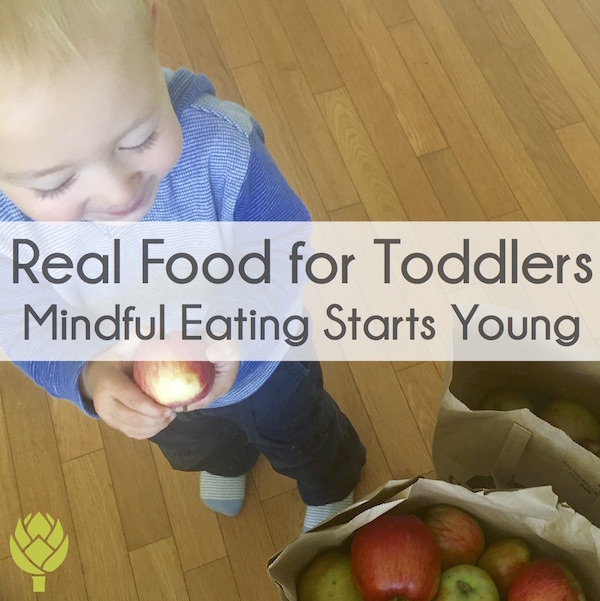 The conventional prenatal nutrition guidelines inadvertently – or sometimes – purposefully advocate for a diet that leaves out some of nature’s most nutrient-dense, life-giving foods! 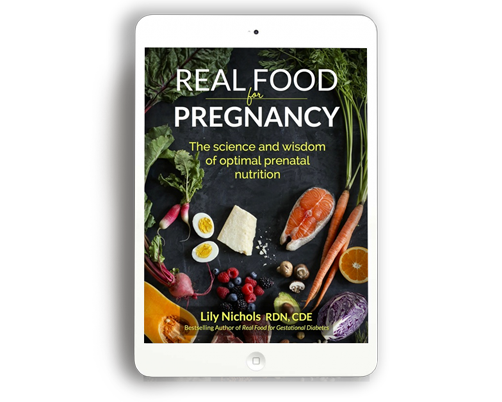 My books, Real Food for Gestational Diabetes and Real Food for Pregnancy, tackle many of these myths head-on (with oodles of research to back up my case), but for those of you who have not yet read them, here’s your chance to learn more about my stance. 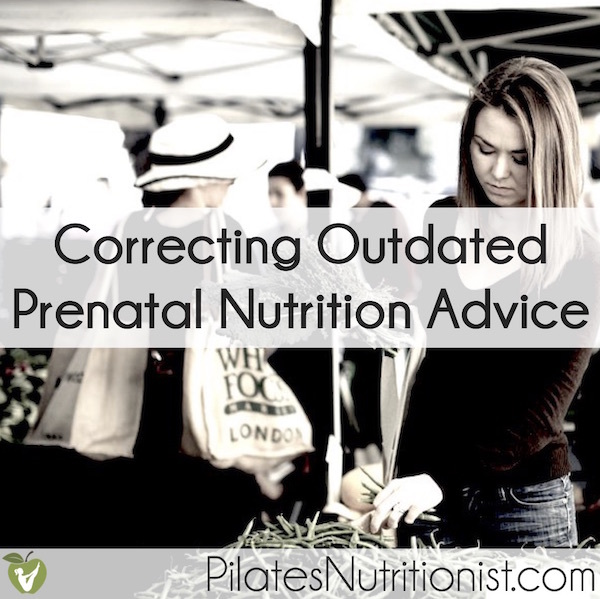 Myself, and many other real food dietitians/nutritionists, agree that correcting outdated prenatal nutrition advice is long overdue. The answer to this question: Is it Safe to Go Low Carb During Pregnancy? Let’s start this three-course “prenatal nutrition myth buffet,” shall we? Most pregnant women are told they need to consume extra carbohydrates during pregnancy. Some clinicians go as far as to warn pregnant women that a low carbohydrate diet is dangerous during pregnancy. Yet, there is very little evidence to support this. As far as I’m aware, I’m the first medical professional to break down, point-by-point, why the conventional carbohydrate recommendations for pregnancy are wrong (and why pervasive fears about low carb diets and ketosis in pregnancy are unwarranted). And the cherry on the sundae is an interview I did with two awesome (and hilarious) real food dietitians, “Sassy” + “Pearl,” who host the Team Nutrition Genius podcast. I get pretty passionate about this stuff, so much so that I compare myself to a political pundit at one point. Alas, I don’t take myself too seriously, and neither to they, thankfully. Tune in and be prepared to laugh. Listen to our Prenatal Nutrition Interview here. How long before a woman gets pregnant should she think about prenatal nutrition? If a woman is taking hormonal birth control, does she need additional supplements or time to focus on preconception nutrition? How vitamin company reps are a lot like pharmaceutical reps.
Why you don’t want to take folic acid and what you want instead. 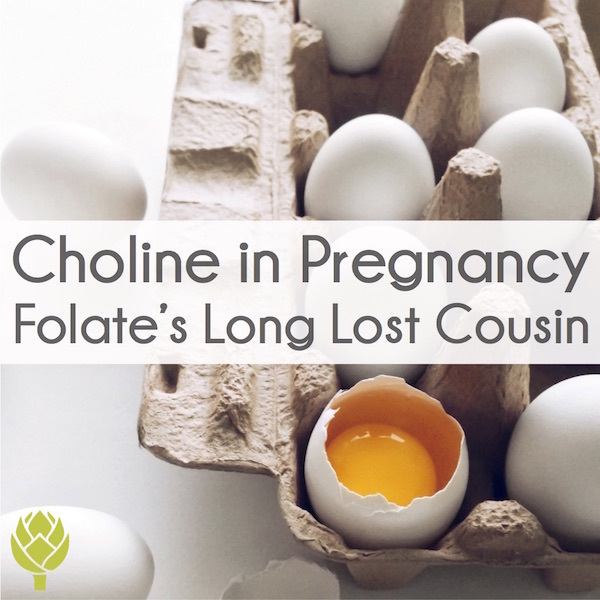 Little known facts about vitamin D, folate, and choline. Why I do not recommend a vegan diet during pregnancy. What all pregnant women should know about glycine. The mercury in fish debate (and why it matters way less than you’ve been told). Which foods should be avoided during pregnancy and why. Why buying meat, eggs, and dairy from pasture-raised animals matters (Read these for more on pastured eggs + grass-fed beef). 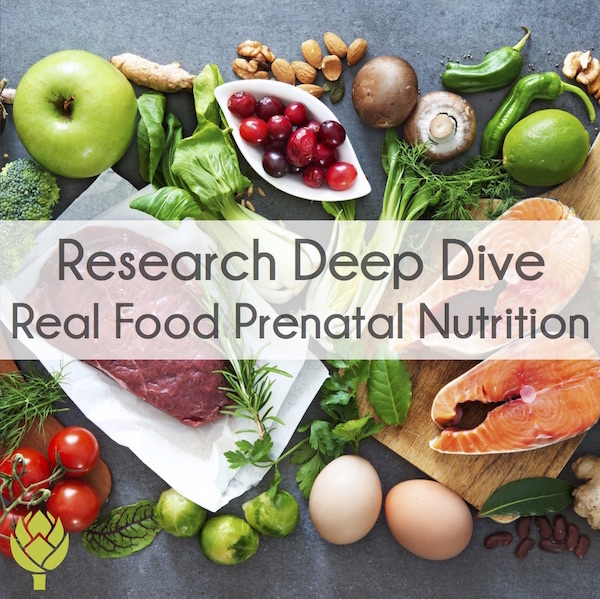 The deeper I dig into conventional prenatal nutrition guidelines and compare it to current research, the more potential issues I find. 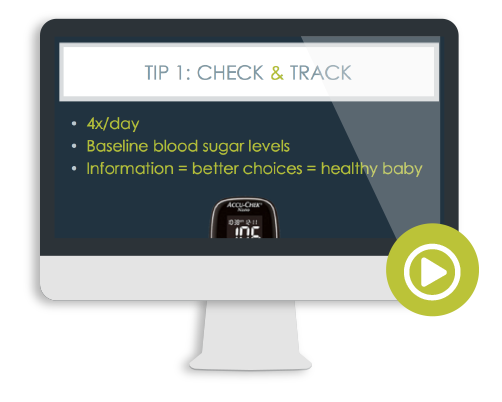 This post covers a few more areas that show us why prenatal nutrition guidelines need to be updated. Whew, I feel like this post is like an encyclopedia on prenatal nutrition. No wonder I had to write a book (actually, 2 books). 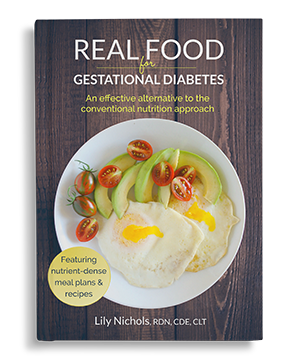 If you like what I have to say, get yourself a copy of my book: Real Food for Gestational Diabetes: An Effective Alternative to the Conventional Nutrition Approach. 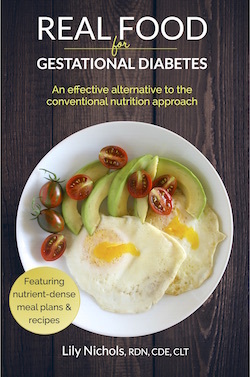 Even if you don’t have gestational diabetes (or aren’t even pregnant yet), the book gives you sane, easy-to-implement nutrition and exercise advice to ensure you have the healthiest baby possible – when the time comes. So, now that you’re up-to-date, I’d love to hear if you have other questions about prenatal nutrition. Share ‘em in the comments section and I’ll address them in future blog posts and interviews. 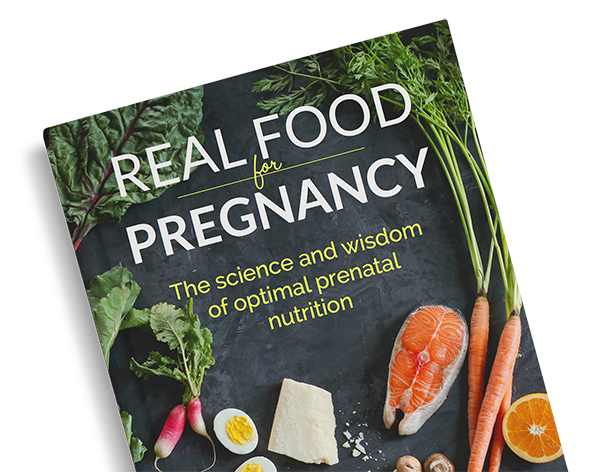 PS – If you like the myth debunking in this post, be sure to check out my latest book, Real Food for Pregnancy, which lays out the evidence—930 citations and counting—on the benefits of real food, why certain foods are essential (and others are detrimental), and countless lifestyle tweaks you can make to have a smooth, healthy pregnancy. 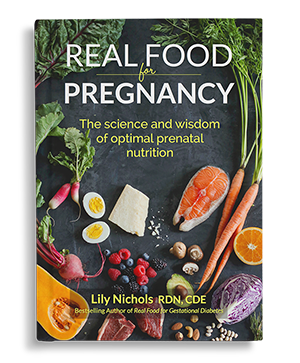 There has never been a more comprehensive and well-referenced resource on prenatal nutrition (believe me; I’ve looked long and hard). Such great information Lily! People will look back and be surprised that you knew the truth all along. You’re a pioneer. Keep sharing this important and life affirming information, it will change the health of generations to come, but also individuals right now. Lily, for those of us who don’t want to listen to the interview via livestream, is it available for download? Yes TT. Just search iTunes for “Nutrition Genius Radio” podcast, episode 29. What a relief, Lily! Finally somebody that talks sense… And I will be sending anybody who is trying to conceive or already pregnant across to you. Needless to say, everything was perfectly okay and my baby was 3.6kg at birth although I had only put on about 8kg in total… Pregnancy doesn’t mean we can binge eat and do the baby a favour. 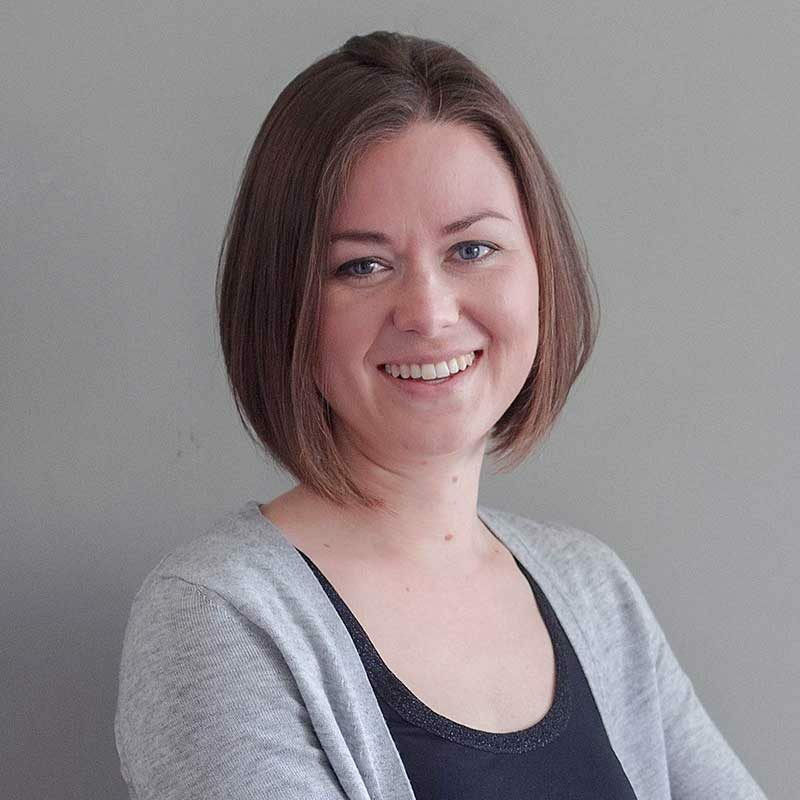 Great to have someone cleaning up myths in the preconception/pregnancy world, thanks! Lily, I wish I had this article when I was pregnant 11 years ago. I was told never to eat fish. My Asian friends thought I was crazy because they ate sushi and sashimi. However, when your doctor tells you NOT to do something, one tends to listen. I like all the research here and all your advice makes sense. Brenda, The fish controversy is one of the worst. I regularly hear all sorts of bizarre suggestions when it comes to fish/seafood. Of course raw fish can be risky due to potential for food poisoning. Nonetheless, eating raw fish remains a normal practice in many cultures. 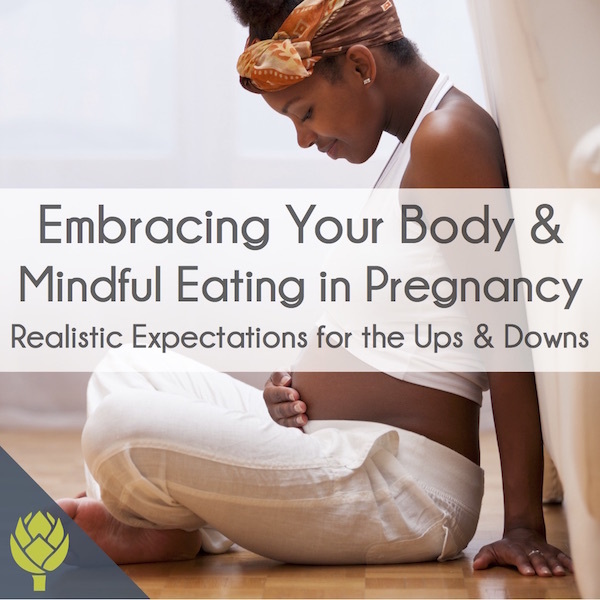 Fantastic article and feedback – I have a friend who just announced she is pregnant and is a vegetarian… I am sending this article to her now! My interview with Team Nutrition Genius listed above is worth a listen, then. Also, my Real Food for Pregnancy interview would be perfect for her. What a great reference! There are so many myths when it comes to diet in general and even more so for pregnancy that it is nice to see someone addressing them. I will be sure to pass along to any friends that are or thinking of becoming pregnant. Great job! Wow there is a ton of great info here! Thanks Lily! I’m 14 weeks into my first pregnancy so this is all very relevant- I can’t wait to dig in! I have a question about prenatal nutrition: I was taking a few supplements for a while before getting pregnant. My doctor told me recently that I don’t need to take them. Do you recommend weaning myself off? I also wonder if I really need to stop taking them at all? I’m taking/was taking a B complex, Spirulina, fish oil and calc+mag+zinc, and vitamin D…and a prenatal. I’m confused by the info out there and I know most doctors don’t see the benefits of supplements at all. If you have any pointers or opinions, I’d be so grateful. Thank you!! While I can’t offer personal medical advice in this format, none of those supplements are unsafe, per se. You might be getting enough B vitamins from a prenatal vitamin. You can have your vitamin D levels measured to guide how much to supplement, but generally, most pregnant women need more than what’s provided in a prenatal to avoid deficiency. (More on vitamin D here.) As long as fish oil is good quality, it’s an excellent addition. More specifics on supplements I recommend (and don’t recommend) are covered in my book. 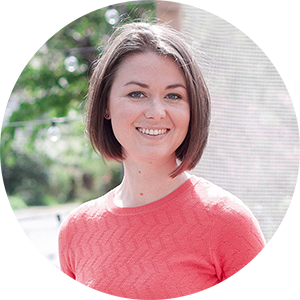 Hi Lily, I really enjoyed your interview on the livin la vida low carb show!! And can’t wait to read your book! I was lucky to meet a doctor that introduced me to a low carb diet (rosedale diet) while I was pregnant with my first. Healthy pregnancy, no gestational diabetes, even though I started of overweight. Now I am pregnant with my second, sticking to a mostly low carb diet checking my BG with a glucometer every other day. My question is, should I take the glucose tolerance test? I am 28weeks, my fasting BG is 85 the highest, 95-100 after 1 -2 hour a meal and I don’t really feel the need to get tested for gestational diabetes. What do you think? Do not have GD but am newly pregnant and worry about since I’m over weight this time around. Will your book help me learn things to do to try to avoid GD as much as possible? Searching for a nutritionist who specializes in pregnancy, not easy to find! Your book has been a big help to me this pregnancy! I was diagnosed with GD early on (I actually passed the OGTT, but had brought in some blood sugars to show them and they diagnosed me based on those, at 12 weeks). I am almost 39 weeks now and my blood sugars went way down in the past several days, so much so that they cut my nighttime insulin (to control fasting BG – I am diet-controlled otherwise, thanks to your book!) and I’ve increased my carbs as well. I am worried because I hear on Facebook groups about placental insufficiency/deterioration. Do you know anything about this at the end of GD pregnancies? Thank you!